We've driven a lot of cars in 2018, from the latest electric SUVs to fun little hot hatches. As we approach the end of the year, we thought it was time to pick out our favourite cars of the past 12 months that, for whatever reason, made a positive lasting impression. 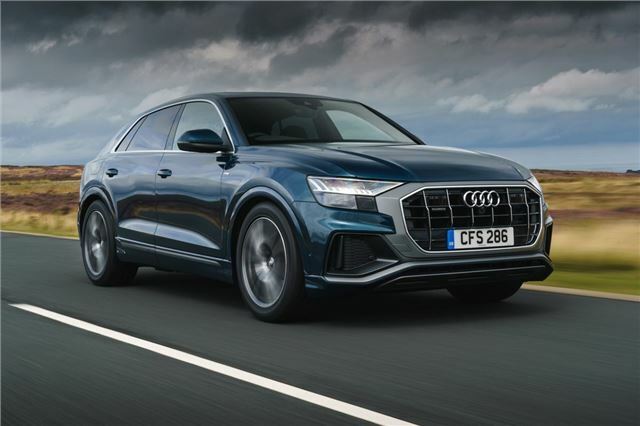 We were full of praise when we first tested the Audi Q8 back in July. We described it as “subjectively the prettiest big SUV you’ll see”, while the interior ergonomics were nothing short of “perfect”. Spending more time with the Q8 throughout the year has done little to change our mind that this is one of the more desirable SUVs on the market. Sure, the eight-speed tiptronic automatic transmission is a little hesitant and, if you’re after outright practicality, you’d be better buying a Q7. That said, there’s very little to dislike about the Q8.